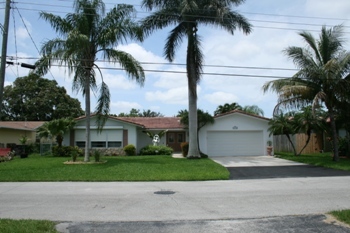 Oakland Park Royal Palm Lake Estates just sold home $265,000.00 3 bedrooms | 2 bathrooms | 2 car garage This lovely 3 bedrooms 2 bathrooms home located within the Oakland Park real estate market just sold. If you are looking to sell or buy in Oakland Park contact Keith Hasting at 305.778.0244 or email kjhasting305@gmail.com as he lives and works in the area. Stunning waterfront Oakland Park home for sale 3 bedrooms | 2 bathrooms Waterfront home with ocean access $499,000.00 This stunning and spectacular waterfront Oakland Park home for sale has it all. An open floor plan and spacious layout with the most modern of upgrades. The backyard is private and a tropical oasis with a new $15,000 deck that overlooks a canal that has ocean access. 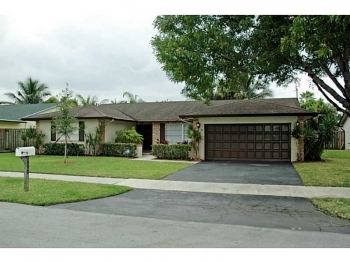 You will not find a nicer home in the Oakland Park real estate market. Contact Oakland Park realtor Keith Hasting at 305.778.0244 or email kjhasting305@gmail.com today. Any of my home buyer receives a free paid home inspection during the months of August & September (credited at the closing). 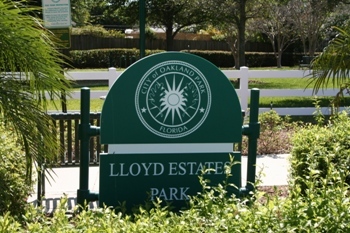 The neighborhood of Lloyd Estates is centrally located and an excellent choice within the Oakland Park real estate market. With its location just north of Wilton Manors many home shoppers are discovering that your dollar goes further here and are taking advantage of the resurgence of Oakland Park's Andrews Avenue. 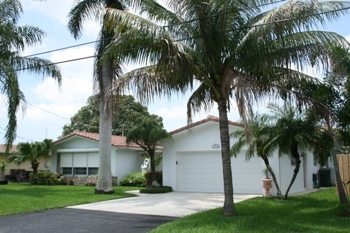 Listed here are the closed sales so far for the month of July in Lloyd Estates: 441 NW 37th Street | 3 bedrooms 2 bathrooms | List price $389,000.00 | Sold price $360,000.00 461 NW 36th Street | 3 bedrooms 2 bathrooms | List price $299,900.00 | Sold price $283,000.00 450 NW 40th Street | 3 bedrooms 2 bathrooms | List price $269,000.00 | Sold price $246,000.00 4060 NW 8th Terrace | 3 bedrooms 1 bathroom | List price $189,000.00 | Sold price $160,000.00 Contact Oakland Park real estate agent Keith Hasting at 305.778.0244 or email keith@keithhasting.com when you are ready to sell or buy in Lloyd Estates neighborhood. 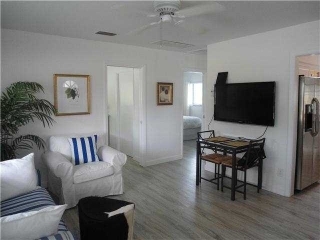 Oakland Park Condo for Sale 3040 NE 16th Ave Unit 312 Oakland Park, FL 33334 1 Bedroom | 1 Bathroom $126,000.00 Are you looking for that perfect vacation property in South Florida or maybe a first time home buyer- this Oakland Park condo for sale is perfect. The price is unbeatable and the location is just 10 minutes to the beach, excellent shopping and the restaurants & nightlife of Wilton Manors and Downtown Fort Lauderdale. Royal Palm Isles Real Estate Market Update The neighborhoods of Royal Palm Isles, Royal Palm Isles and Royal Palm Lake Estates represent some of the best values within the Oakland Park real estate market. These three neighborhoods are located just west of Powerline Road and east of NW 21st Ave between Oakland Park Blvd and south of Commercial Blvd. For home shoppers looking for the next area that is poised for property value increases and gentrification are here. With most homes built between 1960's, 1970's and 1980's and vary in sizes from 1,300 square feet to 2,500 square feet. The current summer 2015 list prices tend to start around the low $200's and larger waterfront homes that have been remodeled at around $375,000.00 for those that are move in ready. 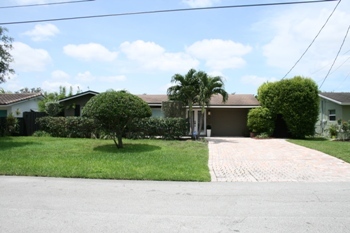 June 2015 Activity Report 1931 NW 33rd Street | 3 Bedrooms 2 Bathrooms | List Price $299,000.00 | Sale Price $279,000.00 2020 NW 32nd Court | 3 Bedrooms 2 Bathrooms | List Price $279,000.00 | Sale Price $250,000.00 1851 NW 32nd Street | 2 Bedrooms 1 Bathroom | List Price $235,000.00 | Sale Price $230,000.00 3800 NW 20th Terrace | 2 Bedrooms 1 Bathroom | List Price $195,000.00 | Sale Price $187,500.00 Contact Oakland Park realtor Keith Hasting by calling 305.778.0244 or email keith@keith.hasting.com when you are ready to sell or buy. 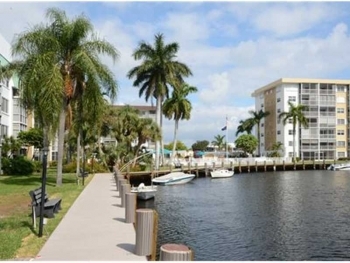 River Shores Condo 3040 NE 16th Avenue Unit 312 Oakland Park, FL 33334 1 Bedroom | 1 Bathroom Reduced $126,000.00 This affordable one bedroom River Shores condo has an updated kitchen and bathroom and is one of the best deals in the Oakland Park real estate market. The price has just been reduced and the seller is motivated. 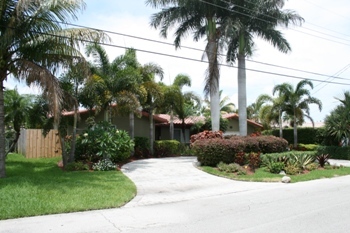 Please call and schedule a viewing today and see why River Shores is a hidden gem in Oakland Park. The Coral Woods neighborhood is centrally located and offers some of the finest homes within the Oakland Park real estate market. The selling prices range from $300,000 for a starter home while homes that have been remodeled and larger in size can sell into the $500,000 price range. 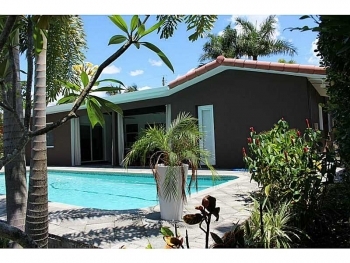 There has only been one closed sale in the time period from May 1st through June 23rd of this year: That home is located at: 3488 NE 19th Ave, Oakland Park, FL 33306 List Price $499,000.00 | Sold Price $450,000.00 Currently there are only two listed homes in Coral Woods. For information on these two listed homes or others in the Oakland Park real estate market please contact me at 305.778.0244 or email keith@keithhasting.com and any other data you may want. If you are considering selling or want to know what the value of your home is please also contact me for a free, no obligation appointment today.